Dairy, Meat, Fiber & Fun! Welcome to the NWMGA Website! 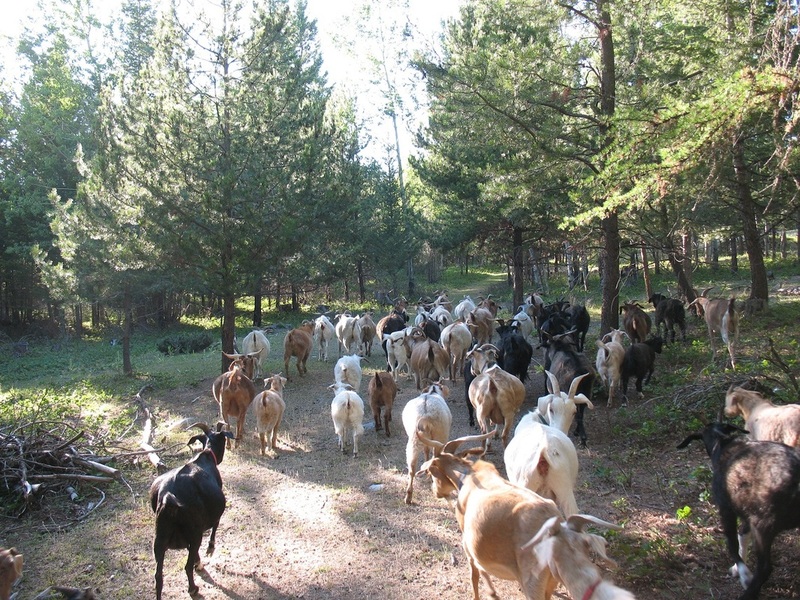 The Northwest Montana Goat Association (NWMGA) is a not-for-profit association for goat enthusiasts of all ages and interests! When: Sunday, May. 5, 2019 at 1:30 p.m.
Where: Note change of venue... We'll be meeting in the big room under the grandstands. The entry is on the south side, right next door to the Fair Office at the Flathead County Fairgrounds. ​Since we had so much fun at our St. Patty’s Day potluck, we are planning a Cinco de Mayo potluck for our next meeting on May 5th! ​Everyone is invited to bring their family and network with fellow goat enthusiasts. Topic for our May meeting is Kid Care. 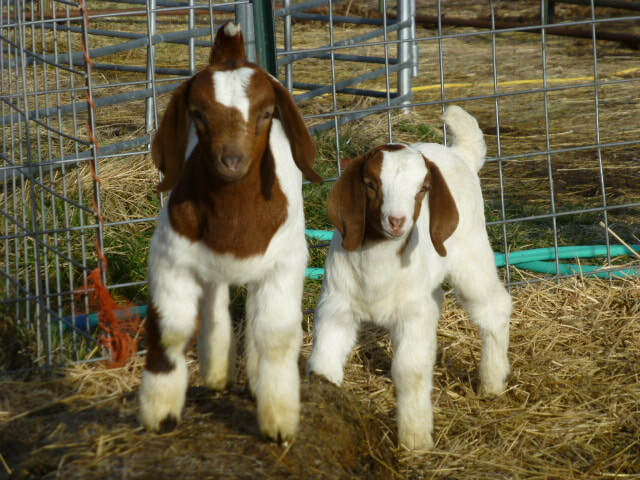 Goats & More for Sale! 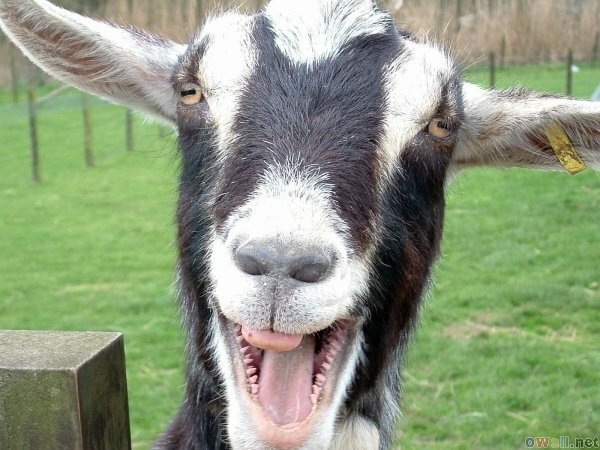 Be sure to check out our Classified Ad page for goats and goat-related items. Check Out Our New Newsletters!